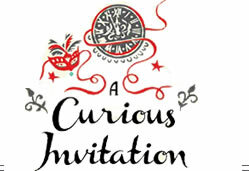 The friendship between art critic, painter and social thinker John Ruskin and philosopher and essayist Thomas Carlyle has been hailed as “one of the most powerful, sustained, and influential relationships between major literary figures of nineteenth century England.” The letters exchanged between these two pre-eminent Victorian Sages show their profound influence on one another’s work and thinking. 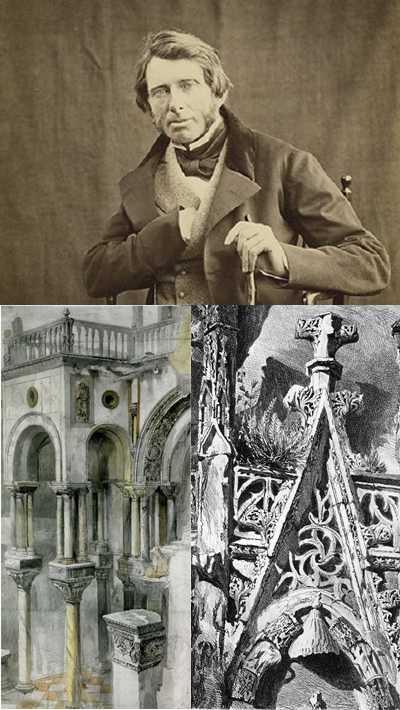 In this talk we invite you into Carlyle’s living room - beautifully preserved by the National Trust - to hear the cultural historian Robert Hewison celebrate the bicentenary of Ruskin's birth in 1819. 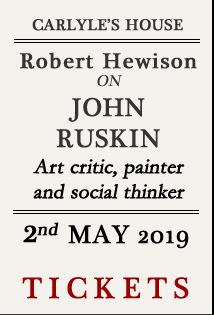 Hewison will investigate Ruskin’s life and work in the context of his times and illustrate their relevance to the present day.